"Take it easy and let us take care of the pool"
Have your swimming pool professionally maintained from as little as $22.00* for a regular scheduled visit. At Pool Shop Xpress we offer professional pool maintenance, breakdown repairs as well as the supply and installation of all pool equipment. We have our own workshop for speedy assessment and repairs of pumps and chlorinators. Whether you just need a little help to keep your pool clean or you are going on holidays and want someone to top the pool up and empty the baskets while you're away we have pool services to suit any needs. 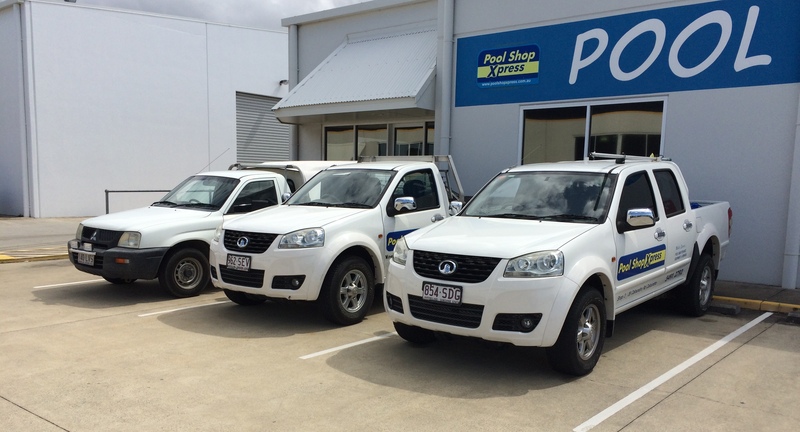 The pool service team carry a range of spare parts on board the vehicle and most repairs can be carried out in one visit. This is ideal for the pool owner who likes to do their own pool maintenance but still wants the peace of mind that comes with having the pool chemistry professionally maintained. One of our highly trained technicians will test your pool water and add the required chemicals. A written test report will also be provided so that you are always informed of what chemicals were required and why. *Chemicals are not included in the $22.00 service fee and will be an additional cost. *Service charges based on a regular scheduled visit. Extra fees may apply to urgent un scheduled or once only visits. *Not yet available some areas Do you service my area? Or Call us on 5491 2792 and book your pool service today. This is ideal for the pool owner who has an automatic pool cleaner installed but would like the pool equipment and water chemistry professionally maintained. Visual inspection of filtration equipment. This is the ideal service for the pool owner who either doesn't have an automatic pool cleaner or likes their pool to have that little bit more attention that an automatic pool cleaner can't provide. *Chemicals or parts not included in service price. 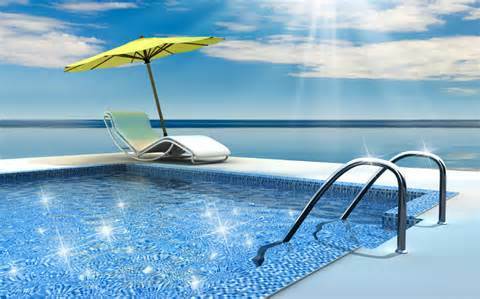 *Additional labour charges may apply to large or untidy pools. Break down call out fees from as little as $66.00* per visit. *Travel charges may apply for out of area calls.